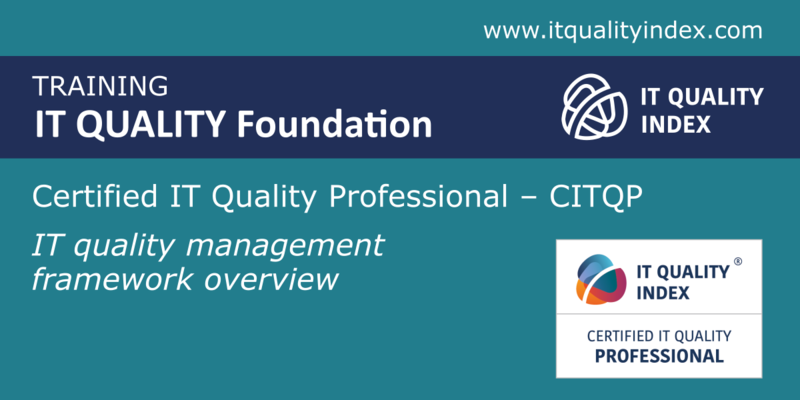 Training targeted at candidates who are aiming to understand the holistic view on IT quality, understand how to communicate term IT quality and become Certified IT Quality Professional – CITQP. Two days training focused on quality assessment, data processing and communication of result. 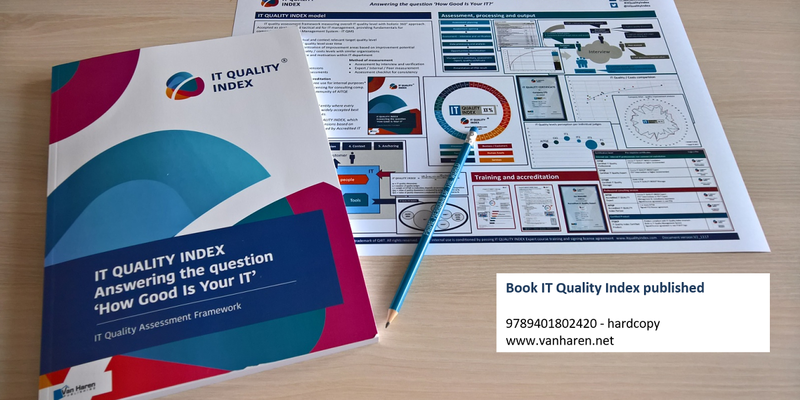 This course is targeted to candidates who are aiming to learn how to process and present the IT QUALITY INDEX outputs to customers and how to communicate and develop consultancy offerings. 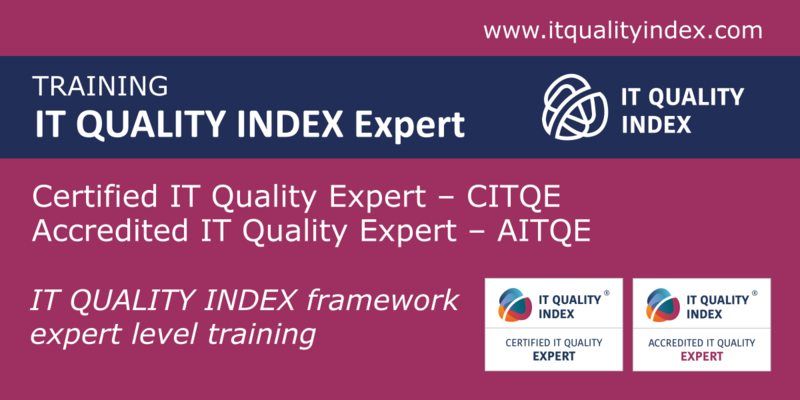 Participants of this training become a Certified IT Quality Expert – CITQE – to use the ITQI internally in a non-commercial manner or become an Accredited IT Quality Expert – AITQE – to deliver ITQI assessments as a commercial service. 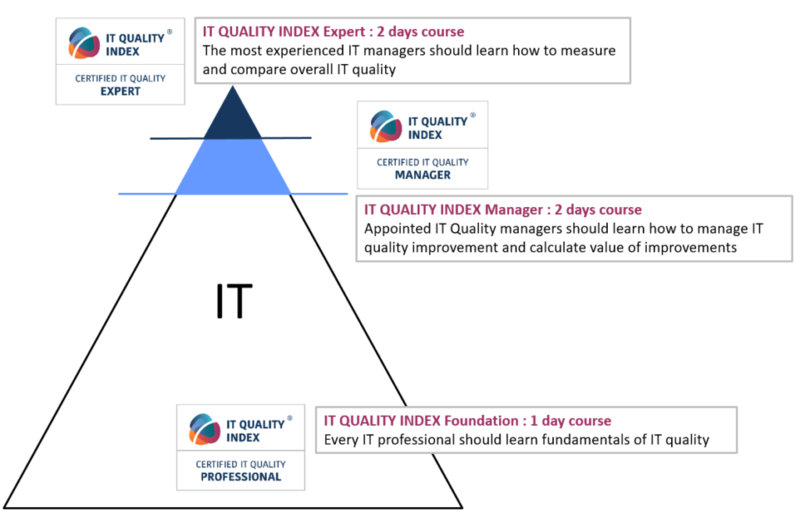 Two days training focused on how to manage IT Quality Management System in IT. 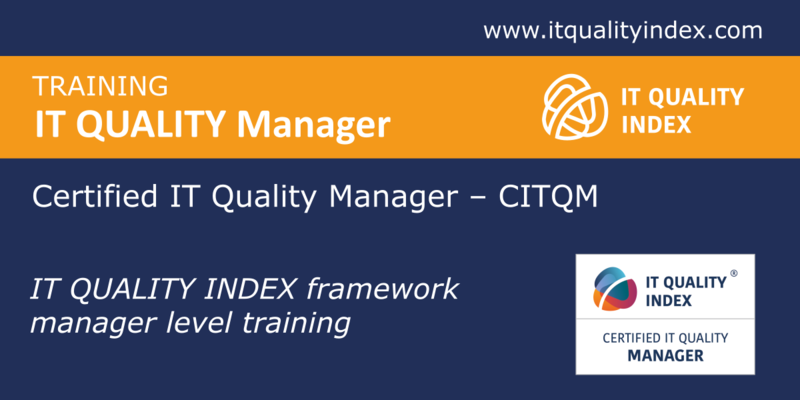 This course is targeted to candidates who are aiming to know how to prioritize improvements and resolve conflicting motivations and how to report improvements made in a structured way. 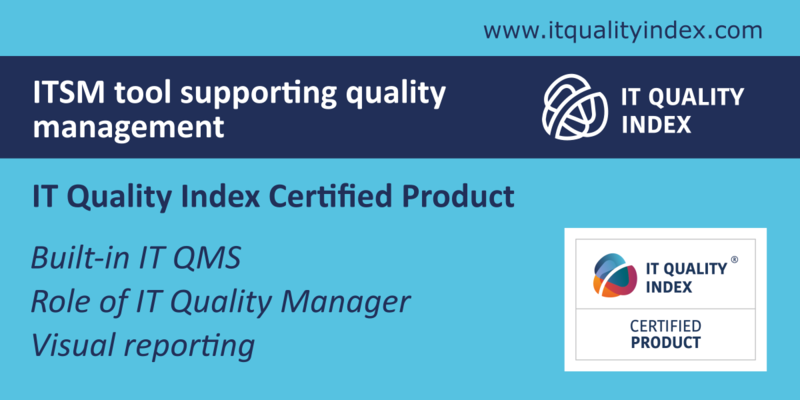 Participants become IT Quality managers – CITQM – responsible for IT quality on the strategic and tactical level.